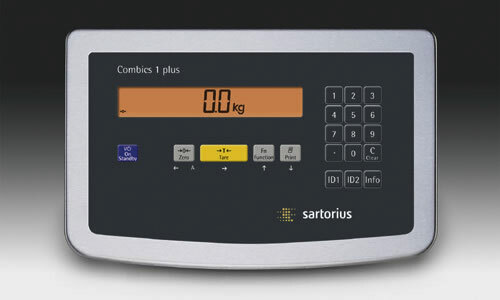 All four indicator versions of the new generation of Sartorius Combics industrial scales have large, 20-mm high digits and amber backlighting. 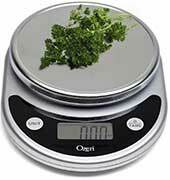 Moreover, the indicators are designed for easy reading even from wide angles. The large keys with positive click action and high-contrast soft key IDs enable you to work with much more confidence, helping to maximize operating reliability. Just one special function key is all it takes to perform 3 important toggle functions as easy as 1-2-3: toggle between gross | net values, to the 10-times higher resolution and between weight units. 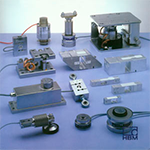 In addition, you can save customized printout configurations â€“ even those acceptable in legal metrology. The RS-232C data interface is a standard feature on the Combics indicator â€“ you can easily retrofit additional interfaces as your needs grow. You have a choice of protected stainless steel housing: either IP44 in the standard version or IP65 in the optional version (both with a D-SUB female connector) or IP67 with a cable gland. In any case, the front plate that gets handled the most is made of high-grade, durable stainless steel. Each indicator has an integrated power supply. Our Speed-up Technology ensures superfast, stable weight readouts. The indicators' internal computing resolution of 4 million digits provides the ultimate in convenience - a feature you're bound to appreciate especially for the counting application. To configure all your application programs, just enter the menu settings directly on the Combics indicator. For even more convenience while inputting settings, we offer you a software solution based on the familiar WindowsÂ® interface. 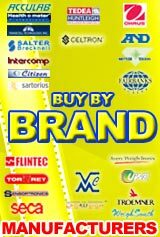 Of course, Combics offers you an extensive range of practical accessories. 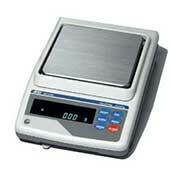 We also provide you with the optional service of preconfiguring your individual equipment combination. This will save you time and money in setting up your equipment.